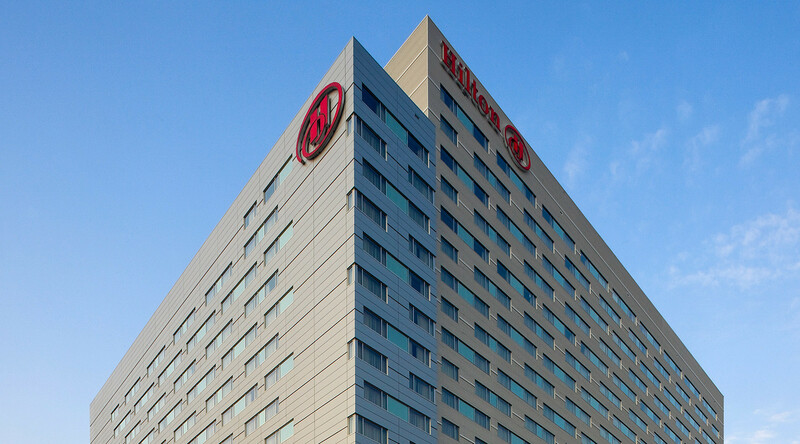 The Hilton Baltimore Hotel lies in the inner harbor area, a prime business, historic and cultural district in downtown Baltimore, MD. 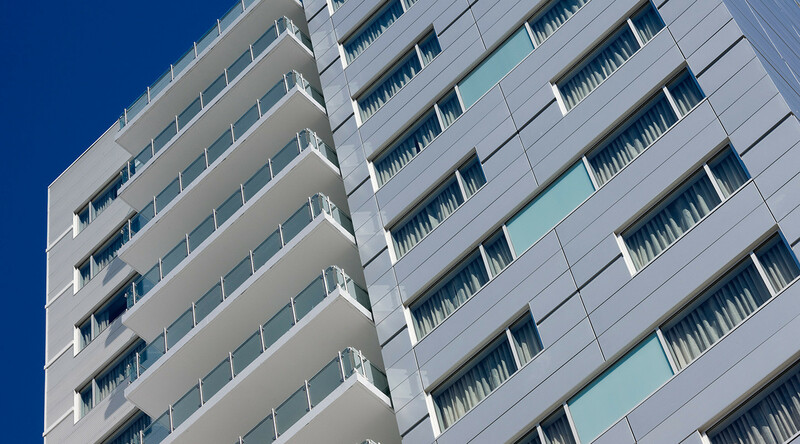 The hotel’s exterior features more than 200,000 square feet of CENTRIA metal panels. 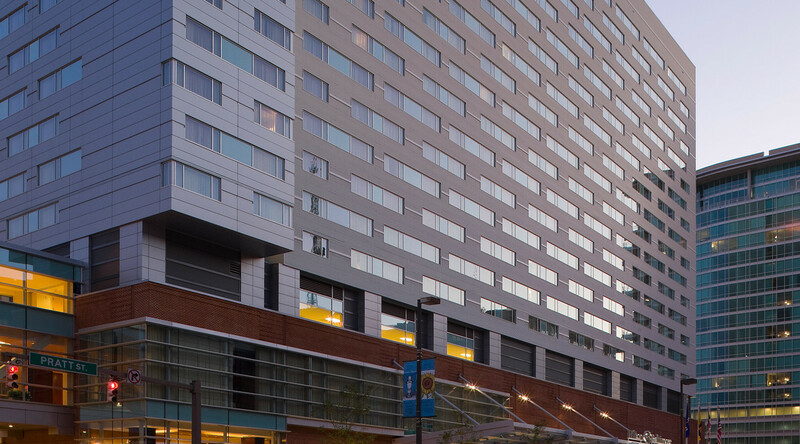 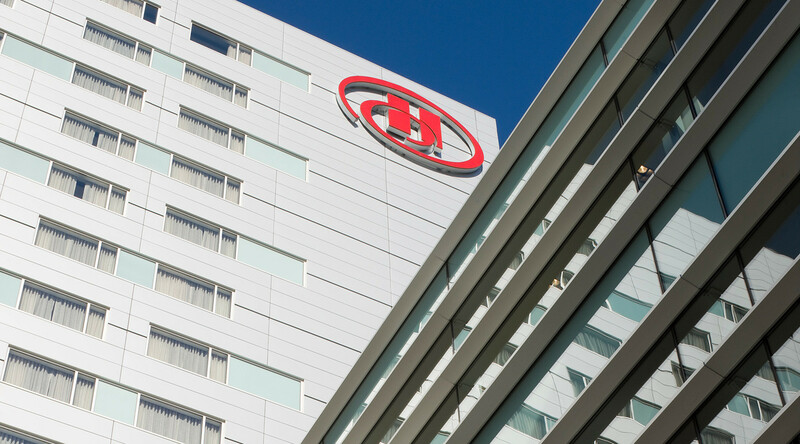 The building’s off-white and silver hues give the hotel a modern and upscale appearance and help it blend seamlessly with the connecting Baltimore Convention Center.